Warren Buffett’s shareholder letter came out last weekend. It’s an annual ritual and it makes for great weekend reading. 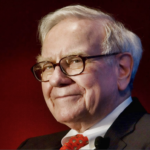 I am a long-time shareholder and I appreciate how he comments on the general state of investing – besides his own company, Berkshire Hathaway’s affairs. As expected, this letter is also full of interesting insights. There were a few things in this year’s letter that are worth pointing out. For this post I will focus on Berkshire’s book value and its tenuous connection with the share price. Keep in mind that Buffett’s entire net worth (about 99%) is in Berkshire shares. It has been that way since he first took over the company. Now consider this: the savviest investor of our times had his portfolio cut in half every 10 years or so. What does it say about his investing acumen? Absolutely nothing! He still became the richest man in the world, didn’t he? Entirely on the back of growth in his Berkshire shares – the same stock that lost nearly 50% of its price several times during those years. This happens in the stock market. The market becomes irrational from time to time – panicking and pricing stocks unreasonably low. But Buffett didn’t flinch even once – he kept holding his shares. His focus was on growing underlying business value – not what the market was offering at the time. What does it tell us, the ordinary investors? That we should also expect our portfolio value to drop by 50% on occasions. When that happens, our focus must not be on cutting our losses and running away. Far too many unsuspecting investors already do that and pay the price. Rather, we should follow Buffett’s approach. His focus is on the book value of Berkshire – not its share price. In Berkshire’s case, its book value is a close proxy to the actual business value. What is book value of a business? Book value is simply what that business is worth for its equity investors i.e. its shareholders. It’s called book value because it is calculated from the business’s accounting book – specifically its balance sheet. In simple terms, book value is total assets on its books minus all the liabilities that the business has. What remains is owned by its shareholders. Not all book values are meaningful though. This is especially true for businesses who are not in the financial sector. Their real assets (that drive their earnings) are not financial in nature – and therefore not on their accounting books. 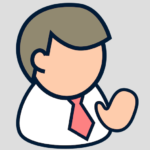 Things such as brand name, patents, human resources, etc. Book value is most relevant for financial companies because their main assets are financial – and on their books. Berkshire started out the same way – and still mostly is. It has acquired many diverse businesses over the years and many are not in the financial services. For this reason (and other accounting quirks), today Berkshire’s book value likely underestimates its true business value. Nevertheless, as Buffett has pointed out on multiple occasions, Berkshire’s book value is still a good approximation of its underlying intrinsic value – and that’s why he highlights it every year. 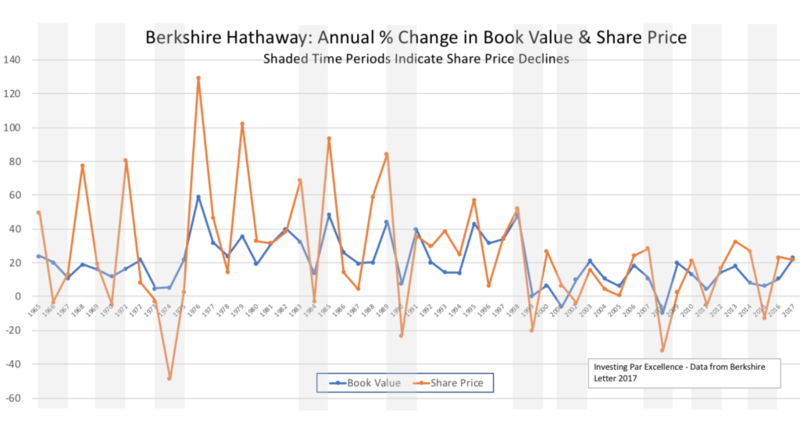 In his letter, the first page always contains a table showing annual change in Berkshire’s book value and its share price. As expected, the share price is a lot more volatile than its book value. Whenever the stock market drops in a year, Berkshire’s share price usually drops in sympathy. This is of course not unexpected given how most market participants behave in a downturn. But what is far more interesting is how Berkshire’s book value behaves during such times. This chart shows annual changes in the book value and the share price since 1965. Over the years, Berkshire’s book value has only dropped twice on annual basis. On the other hand, its share price dropped in 10 out of 53 years. Not only that but each drop in the book value has been less than 10% while the share price drops have been far bigger – up to 48% in a year. You can see from the chart the much higher volatility in the share price versus the book value. But it’s the book value that matters to us, the long-term oriented investors. Not the price at the which the market is buying or selling today. So, judging by the book value’s volatility, Berkshire is a pretty safe investment. The bigger risk is our own behavior. Would we panic and sell when Berkshire is down 30% or 50%? In general, this risk is always looming over stock investors’ heads. I previously wrote about the market studies that show how investors themselves are to blame for their poor returns. Book value is reported once a quarter by Berkshire and all other public companies. But share prices are reported every day by stock exchanges. Perhaps we all need to act more like Buffett and less like stock traders. Ignore daily changes in stocks and focus on fundamentals instead. This is what Buffett has been preaching for years. We will do good if we pay heed to him. « Let smart people work for you!